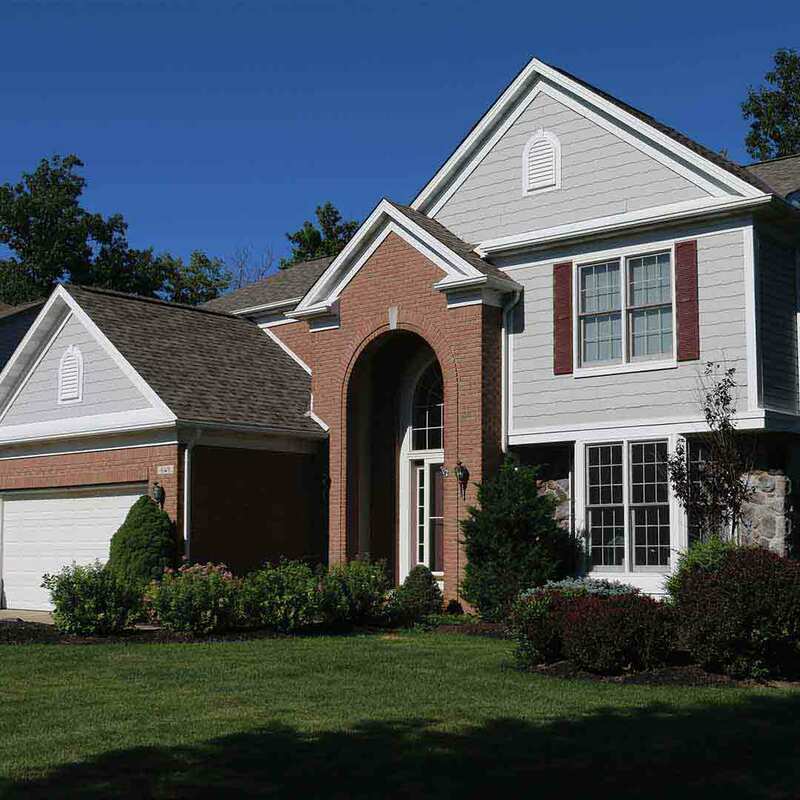 Universal Windows Direct, the country’s leading resource for replacement windows, vinyl siding, entry doors, and roofing, is bringing the best market value to Greenville, SC! Quality meets affordability with our products, which are expertly engineered and installed by our experienced team. We’re one of the leading contractors on Qualified Remodeler’s Top 500 and Remodeling’s 550. 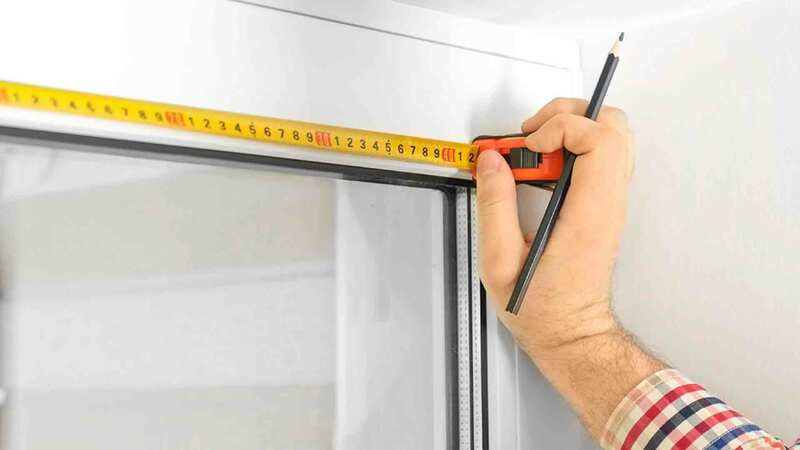 As one of the most reputable window companies in Greenville, we design our products to last for TWO lifetimes---if not more! Welcome to the home of the exclusive UniShield® window! 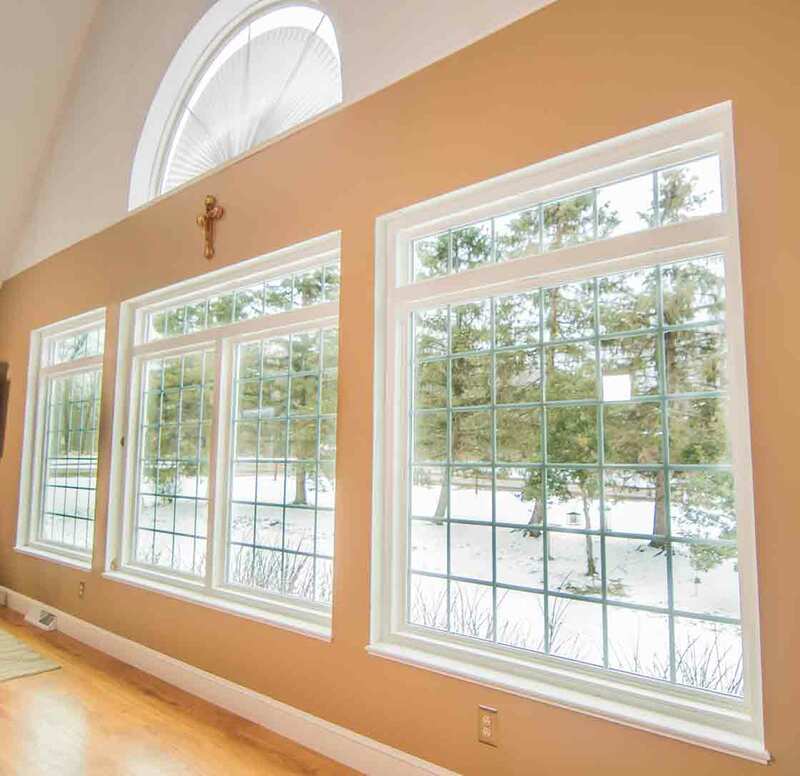 Our replacement windows are nationally known for their energy savings and beauty. 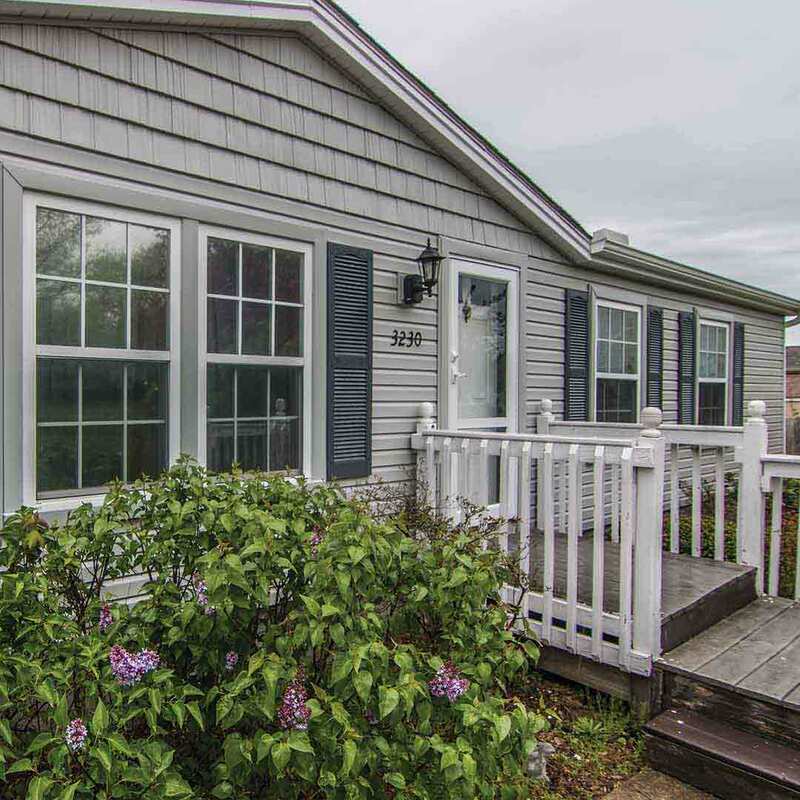 Along with our UniShield® vinyl siding, quality fiberglass entry doors, roofing, and gutter protection, you’re bound to love the exterior of your home all over again! 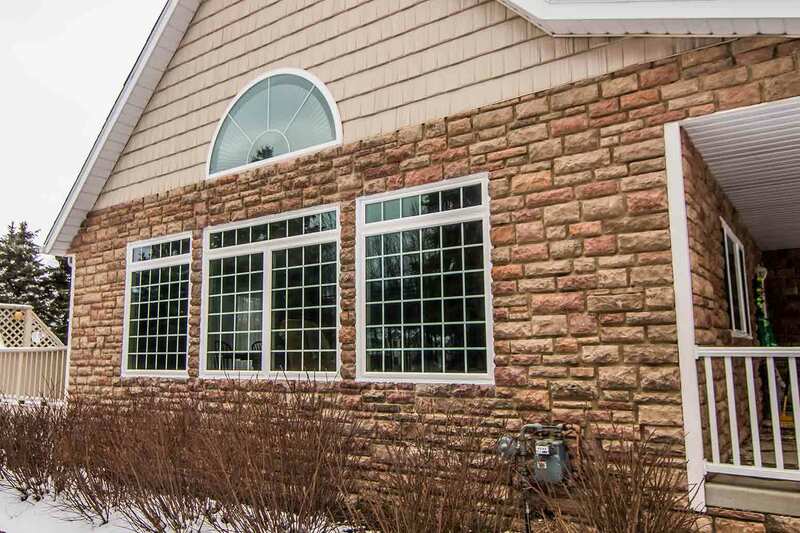 Replacement window installation in Greenville is the perfect complement for boosting curb appeal. There are endless stylistic options right at your fingertips! 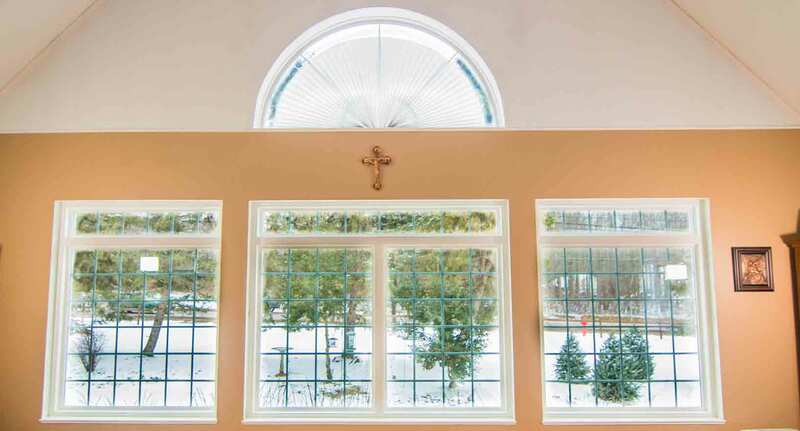 You’ll feel like a kid on Christmas as you design your new windows from scratch, with all the details from the vinyl frame colors to decorative glass and custom grid system upgrades. Decorative glass gives the vibe of true southern charm while custom grids make your home look extra special. 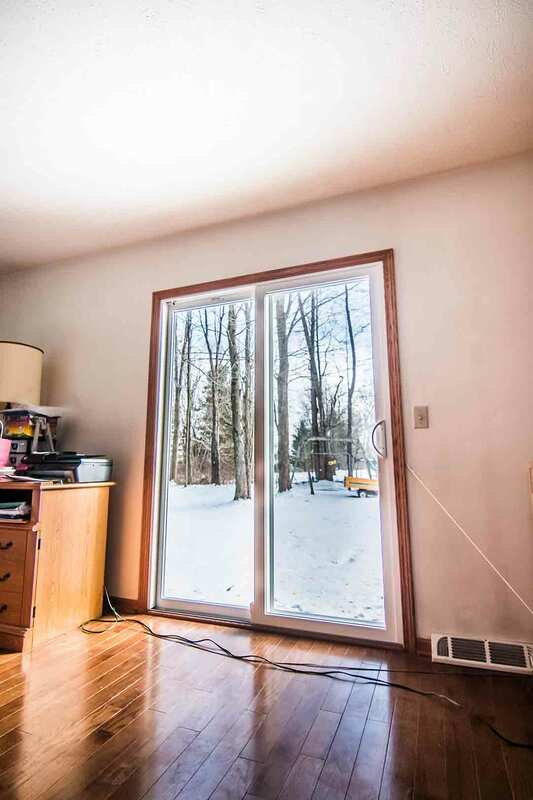 Deep down, you just want a stylish window that makes your home look great while helping save money on energy bills. With UniShield®, you’ll never be disappointed with its appearance or performance! 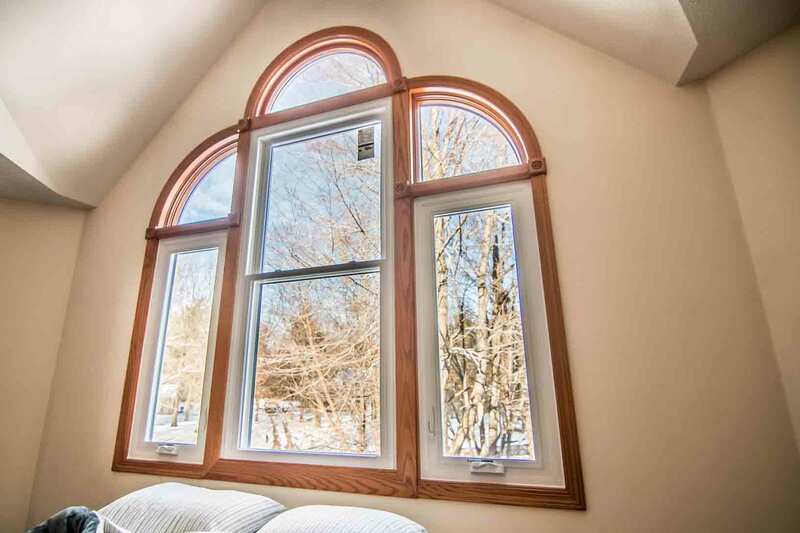 In fact, we guarantee through our lifetime warranty that your windows will perform for decades! Get the home you’ve always dreamed about with UniShield® home siding installation! 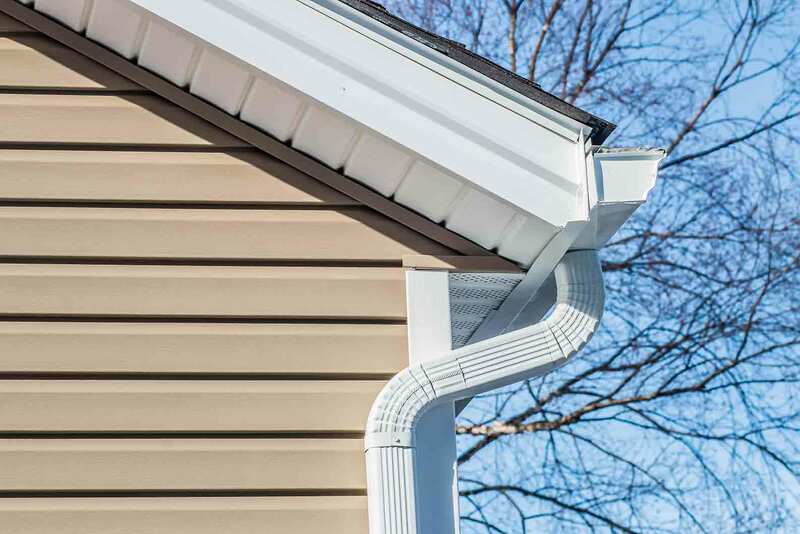 From top to bottom, this vinyl siding is impressive in beauty, performance, and value! You simply won’t find a better siding selection in the entire south. First, these panels are engineered precisely for your home. No stone is left unturned in terms of detail and craftsmanship! Enjoy the look and feel of authentic wood siding without the struggle to maintain it. With so much to do in Greenville, whether you’re kayaking or shopping, why would you want to waste your weekend painting an old entry door? Be free from the burden of maintenance at last with fiberglass. Best of all, its internal foam core keeps your home extra comfortable, even during our sweltering summers. 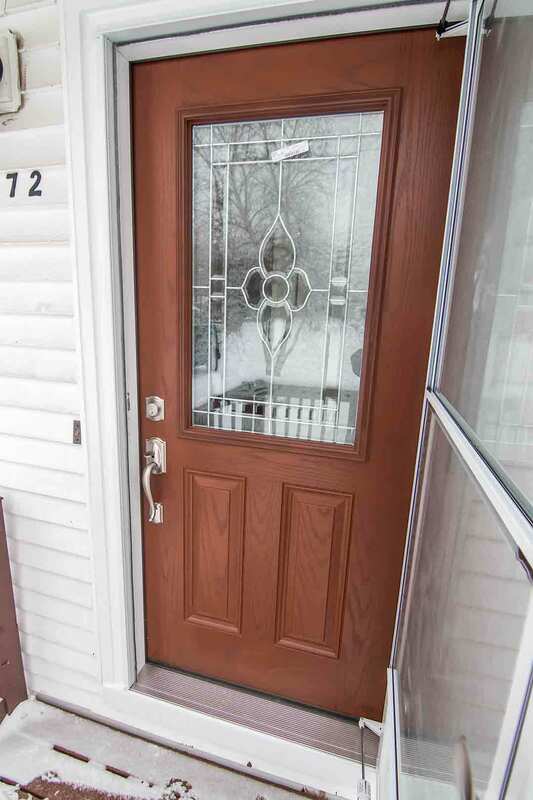 Express yourself with new entry doors! Front doors give your front porch a focal point that can’t be missed. 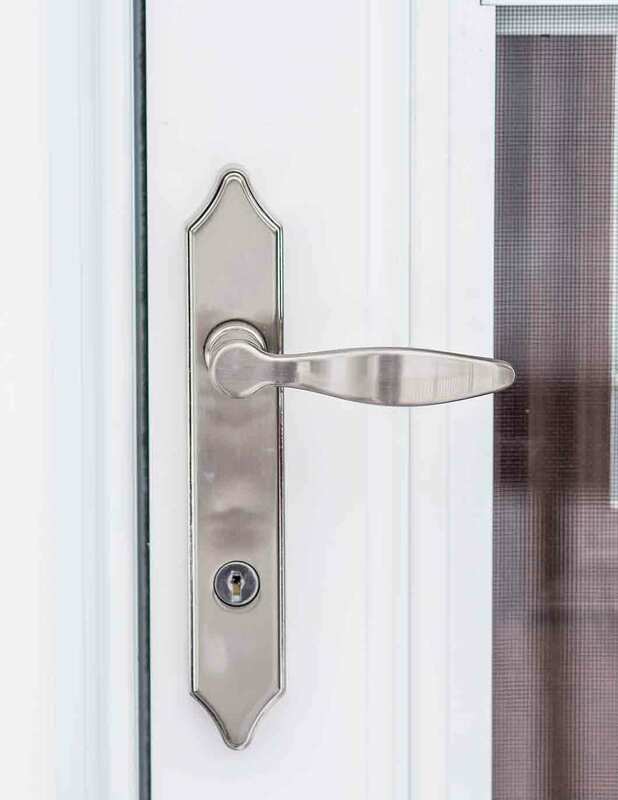 Your jaw will drop over every aesthetic aspect available to make your door exactly as you like it. From deep, rich wood stains to vibrant exterior paint colors, you can design your door from scratch! 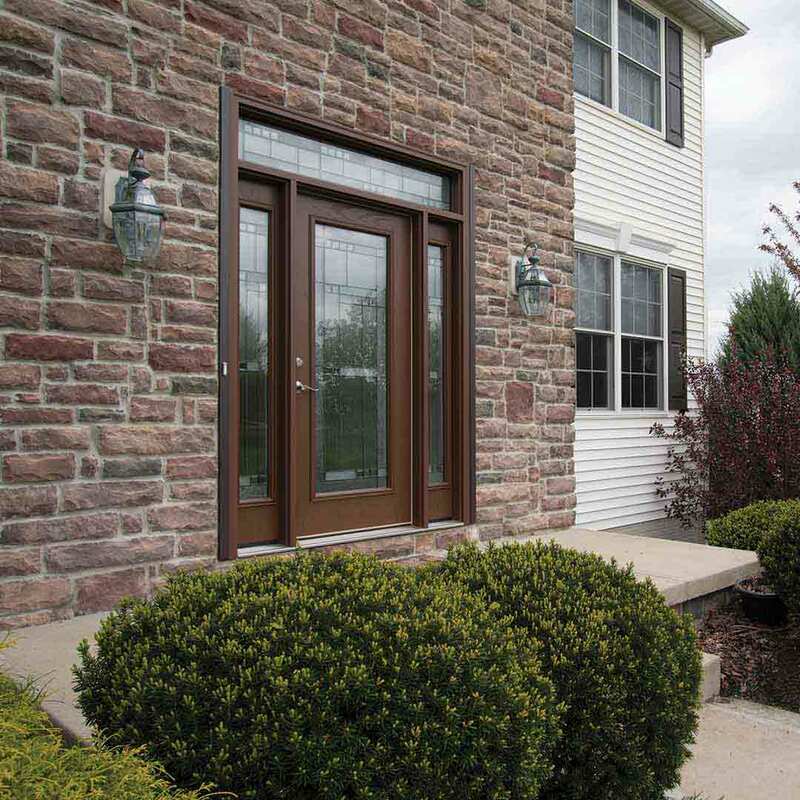 What’s more exciting than an entry door that’s custom made for your curb appeal? Raise your hand if you want quality, affordable roofing in Greenville! We provide one of the leading roofing systems in the country, expertly designed to keep your home bone dry and free of mold and mildew. 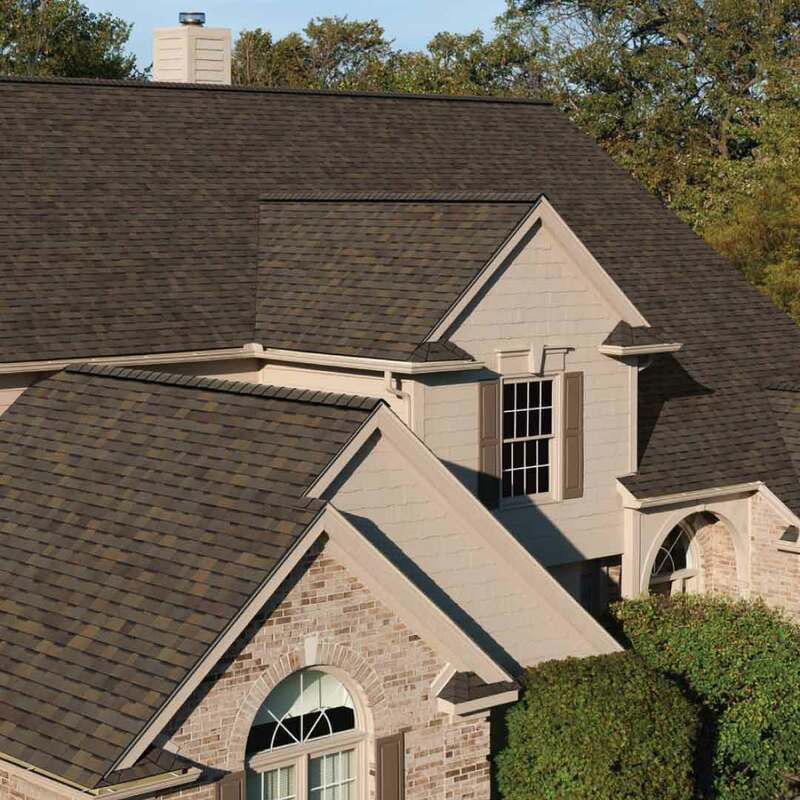 Imagine your roof springing a leak during the hot South Carolina summer. Your attic quickly becomes the perfect place for mold to live, with all the moisture and darkness it could ever need! Yuck. Our roof installation provides proper protection from all the elements, and it’s beautiful to boot! 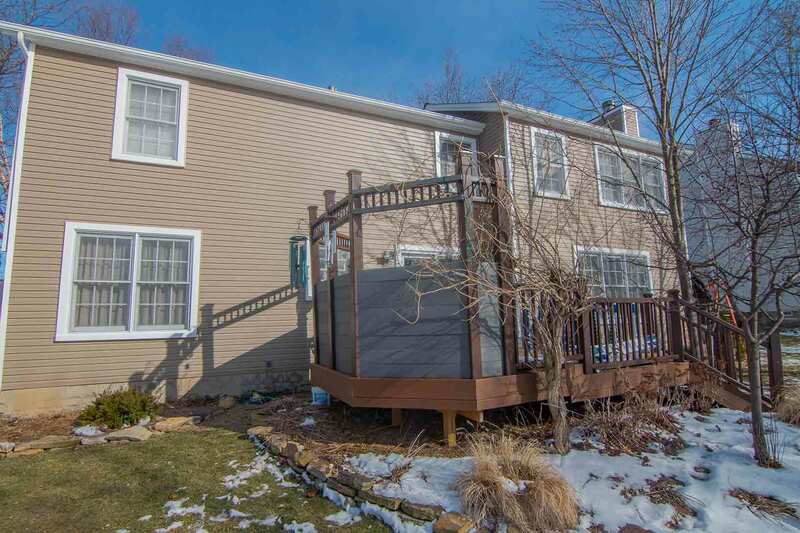 Our team has decades of experience installing exterior remodeling products. Our installation ensures the products will provide value year after year, all while saving energy! With our True Lifetime warranty, enjoy peace of mind knowing even the smallest aspects of your investment is covered for performance. In business since 2002, we service homeowners all throughout Greenville and the surrounding areas with the best quality replacement products. Our goal is to provide products that last for two lifetimes and continuously perform! 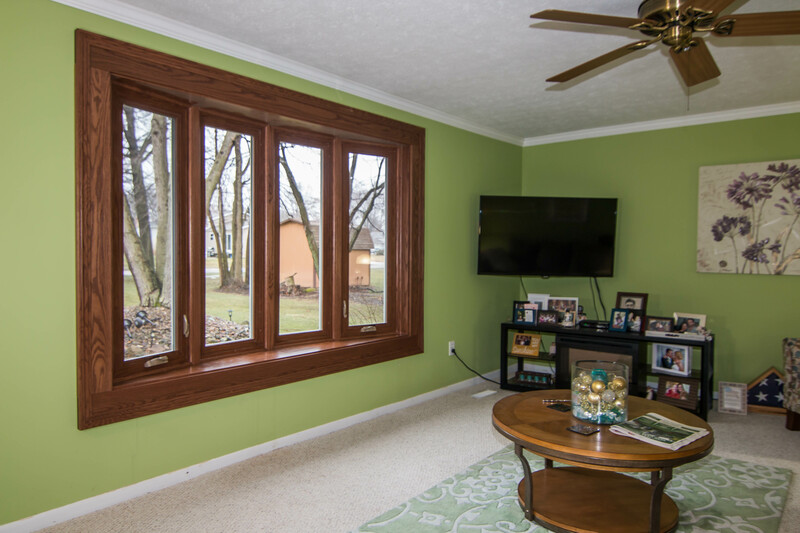 We work to ensure the quality of your home, as well as the quality of your life, is improved with our windows, doors, siding, and roofing! We love Greenville and want to improve our community one home at a time.